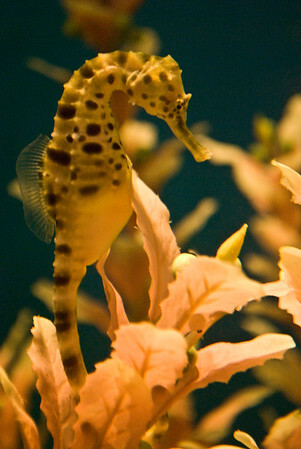 There are nearly 50 species of seahorse. 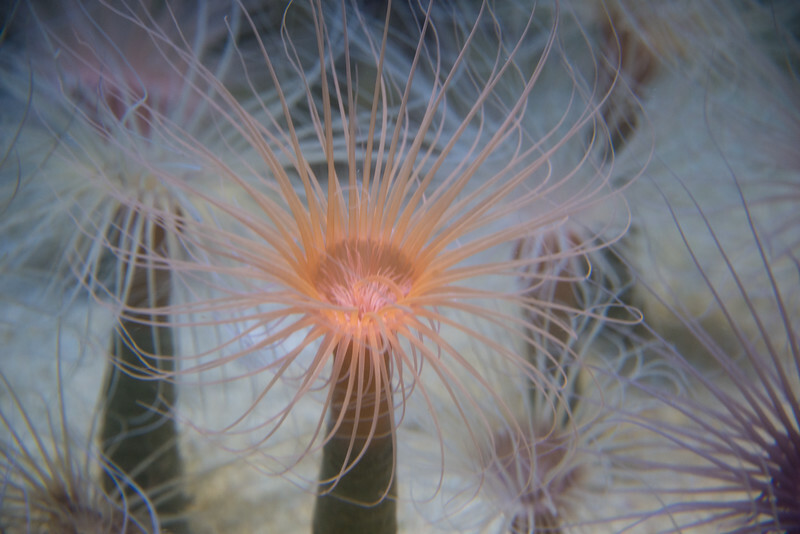 They are mainly found in shallow tropical and temperate waters throughout the world. They prefer to live in sheltered areas such as seagrass beds, coral reefs, or mangroves.